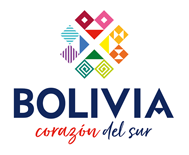 Any hotel/hostel in central Puno (within 1km of Plaza de Armas). Note: If staying outside this area or at a residential address, then please select our central meeting point: SUITE INDEPENDENCIA - CAJAMARCA 672 as your pick-up location. 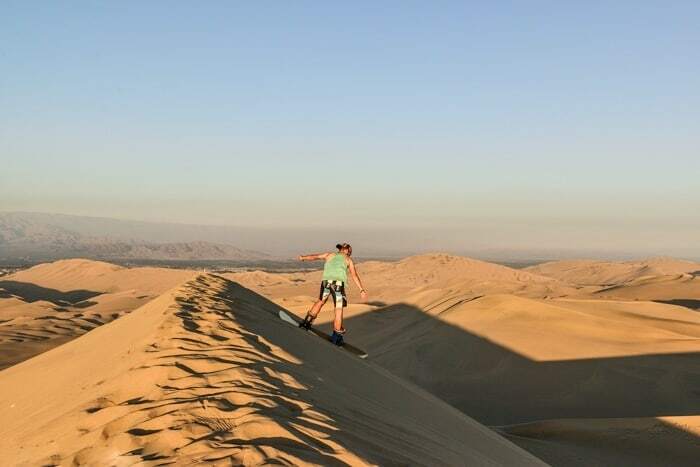 After seeing the beautiful Puno, the city by the highest lake in the world, it’s time to move further up Peru towards the incredibly hot and picturesque Huacachina. 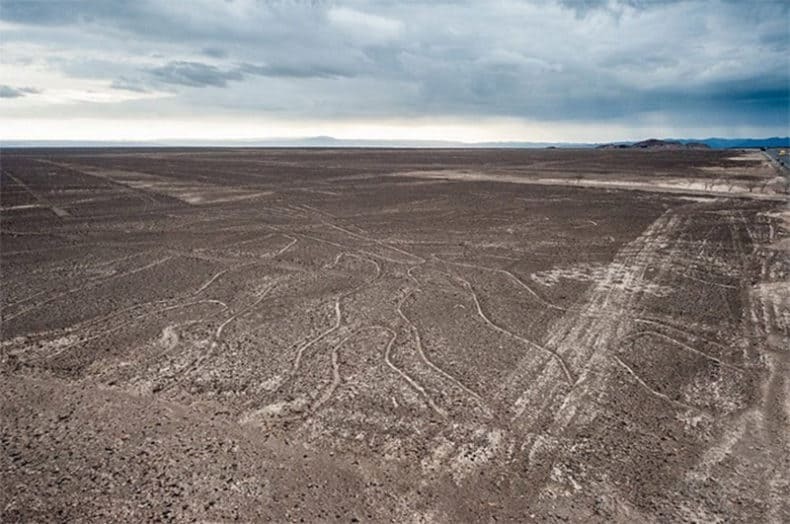 But first, enjoy seeing the famous Nazca lines for yourself from the viewing tower free with your Peru Hop pass. 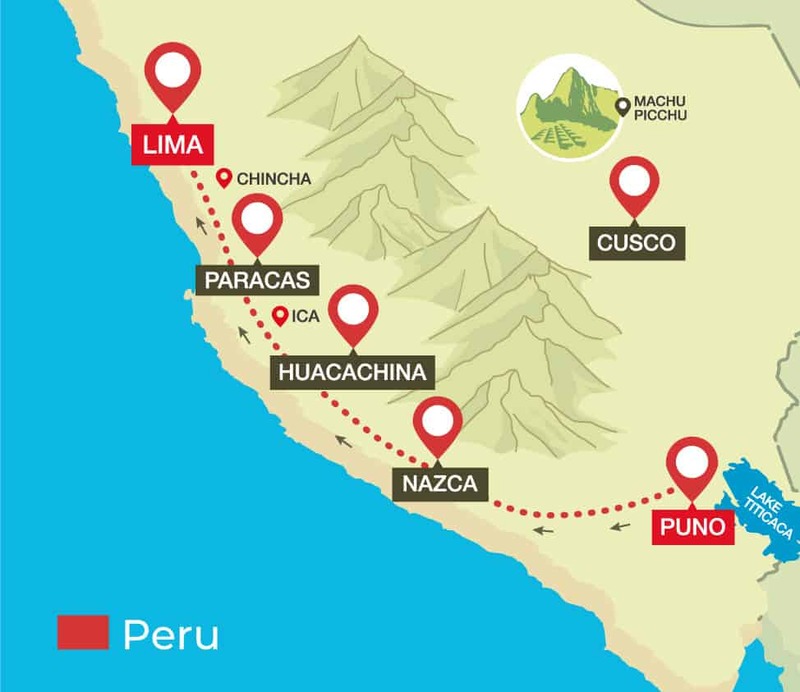 Example: Leave Puno on a Monday and arrive to Lima on Thursday.